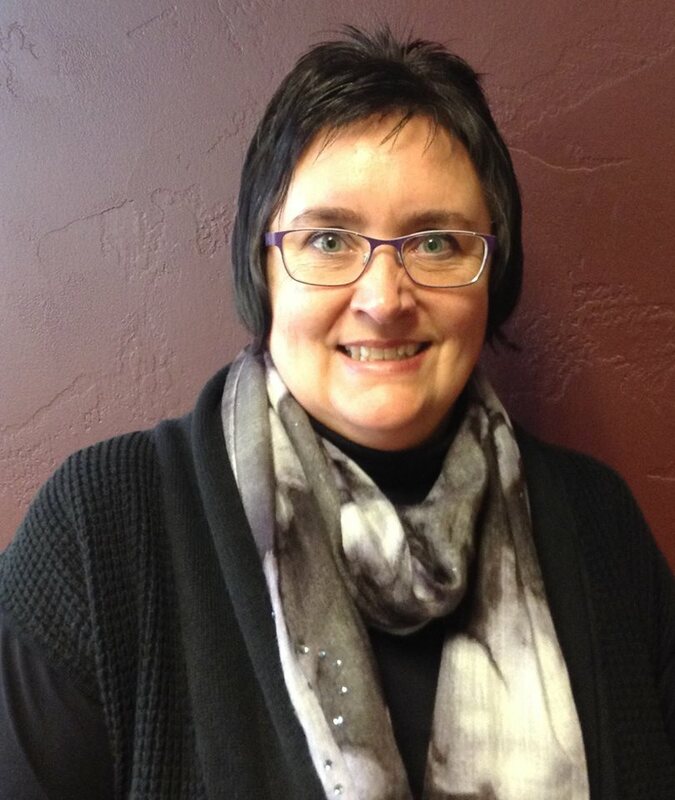 Posted on May 13, 2015 by Appleton Downtown Inc.
Angels Forever / Windows of Light will be featuring the photography of Laura Reinders at Art on the Town this Friday night. 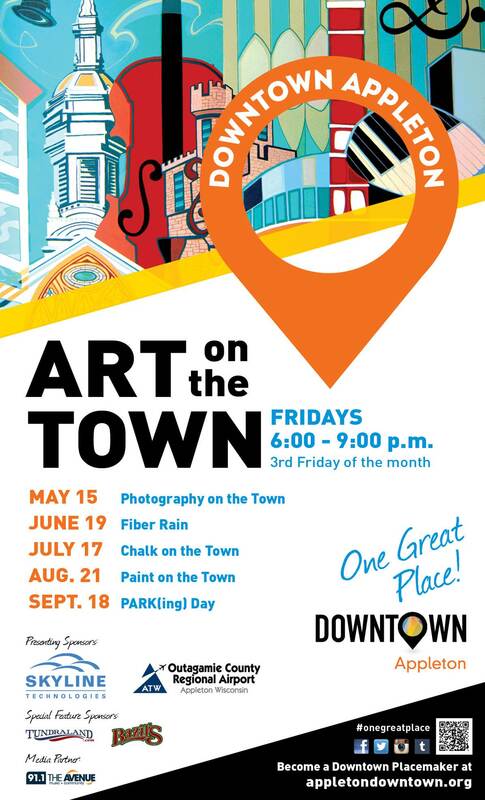 Join us downtown from 6 - 9 pm for Art on the Town. 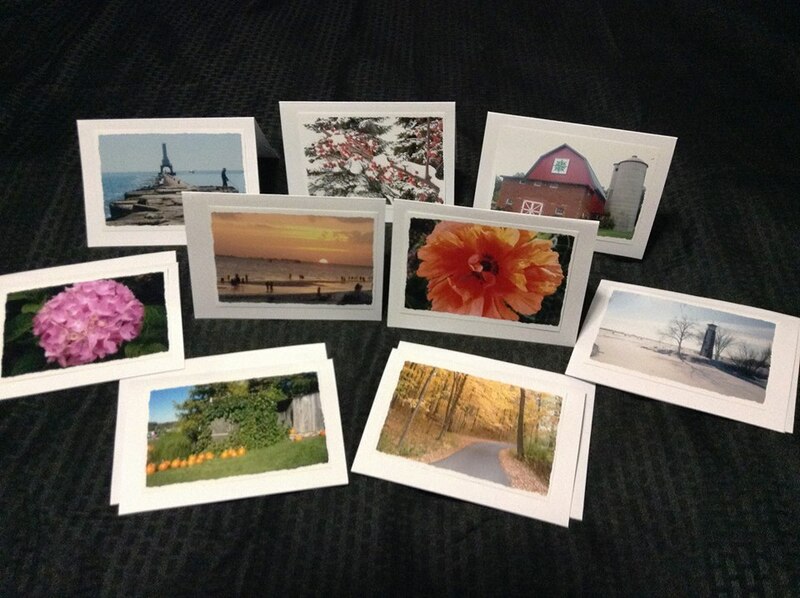 Laura is a local Oshkosh photographer, who will display and have available for purchase photo note cards with photographs of flowers and seasonal nature photos of Wisconsin landscapes and interesting architecture (i.e. light houses and barns). Visit the Angels Forever / Windows of Light events page https://www.facebook.com/events/869868746394198/ or web site http://www.angelsforever.com/seminars.htm for additional information. May 15 - Photography - the newest feature in the newly expanded schedule! June 19 - Fiber Rain - the Downtown is decorated with yarn! July 17- Chalk On The Town - chalk fun for the whole family all day! August 21- Paint On The Town - opportunity to create your own masterpiece! Sept. 18- PARK(ing) Day - "mini parks" located throughout Downtown!